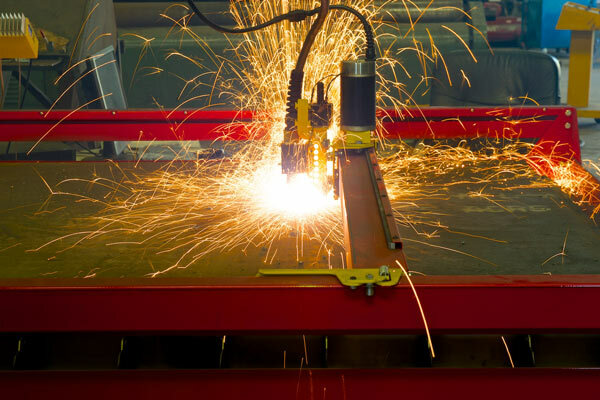 Looking for fabrication, repairs, maintenance or manpower in steel? 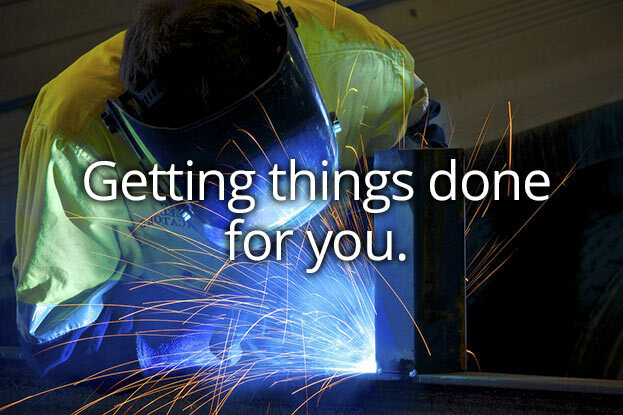 It’s right here at Albury Steel Fabricators. 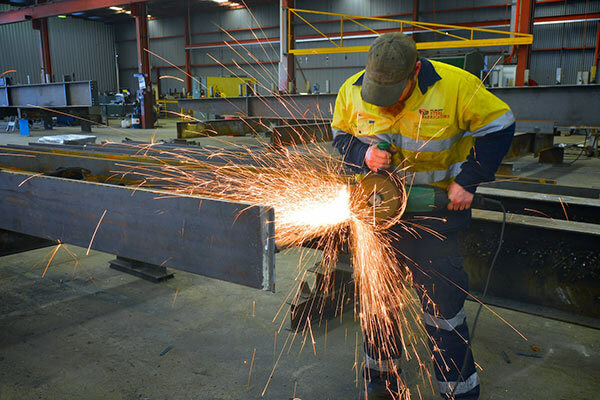 We specialise in welding, general engineering, aluminium and stainless steel welding, structural steel fabrication and erection and labour hire. Mostly we get things done for clients in New South Wales and Victoria, but we’re proud to have solved challenges on projects Australia-wide. 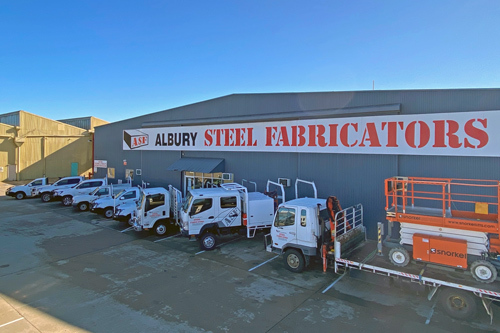 You’ll easily find Albury Steel Fabricators at our convenient location close to the Hume Freeway on the New South Wales/Victorian border. But we’re just a phone call away, so please call us to find out how we can help with your next project.